February 2018 Archives - Clarksville Sports Network - Clarksville Tennessee's most trusted source for sports, including Austin Peay State University. 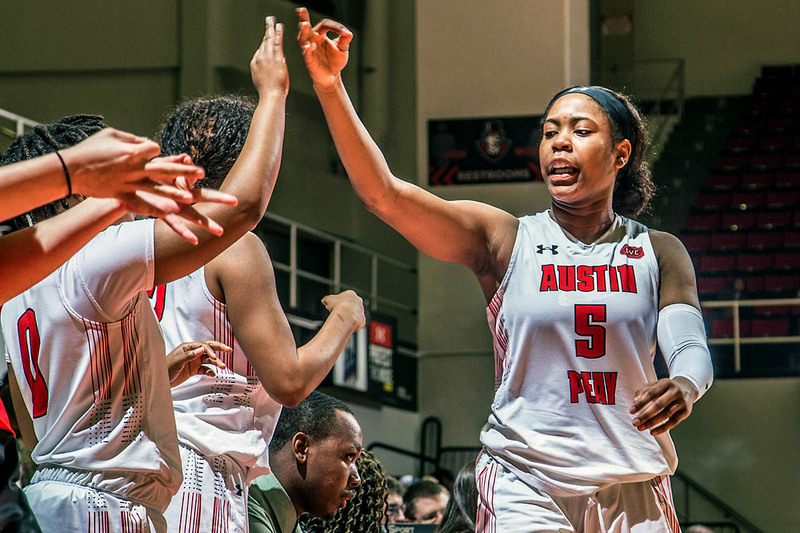 Clarksville, TN – Austin Peay State University will begin the final sprint toward the ultimate goal—an Ohio Valley Conference Tournament Championship—with an 8:30pm, Thursday, March 1st tip-off in the tournament quarterfinals at the Ford Center in Evansville, Indiana. Clarksville, TN – The story continues for Austin Peay State University women’s basketball team in the 2017-18 season, as the Governors make their way to Evansville, IN for the Ohio Valley Conference Tournament, 3:00pm, Thursday, March 1st against SIU Edwardsville. Knoxville, TN – No. 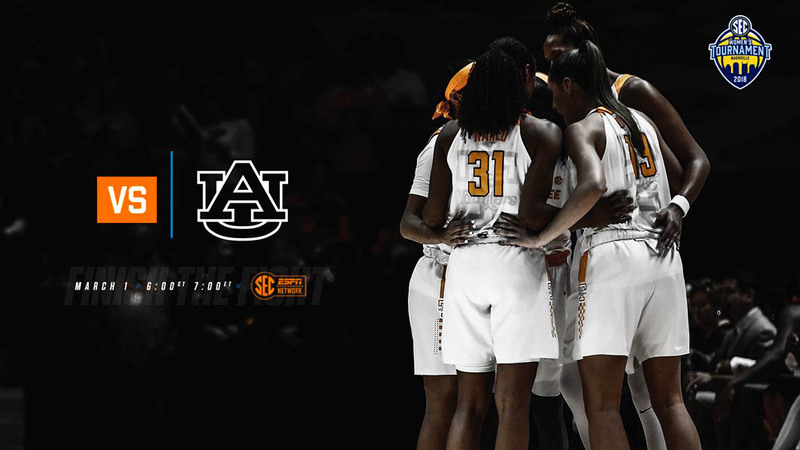 12/12-ranked Tennessee (23-6, 11-5 SEC) opens play in the 2018 SEC Tournament at 6:00pm Central time (7:00pm ET) Thursday, facing off against Auburn (14-14, 5-11 SEC) at Bridgestone Arena in downtown Nashville. The Lady Vols, who tied for fourth in the SEC regular-season standings, fell to a No. 7 seed by virtue of a tiebreaker with No. 4 LSU, No. 5 A&M and No. 6 Missouri. 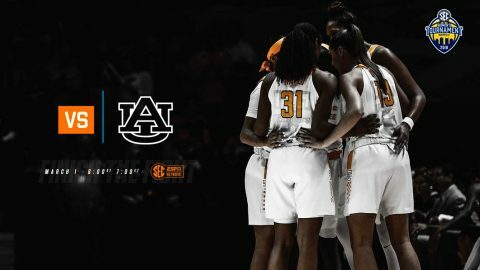 Auburn finished 10th in the standings and earned the No. 10 seed. UT and AU are meeting for the second time this season. Tennessee defeated the Tigers, 70-59, in Knoxville on January 4th in the teams’ second league contest. Clarksville, TN – Left fielder Andrew Flaherty had two hits, including a home run, and three RBI but Austin Peay State University’s baseball team could not solve No. 12 Vanderbilt in a 19-6 loss, Tuesday night at Hawkins Field. 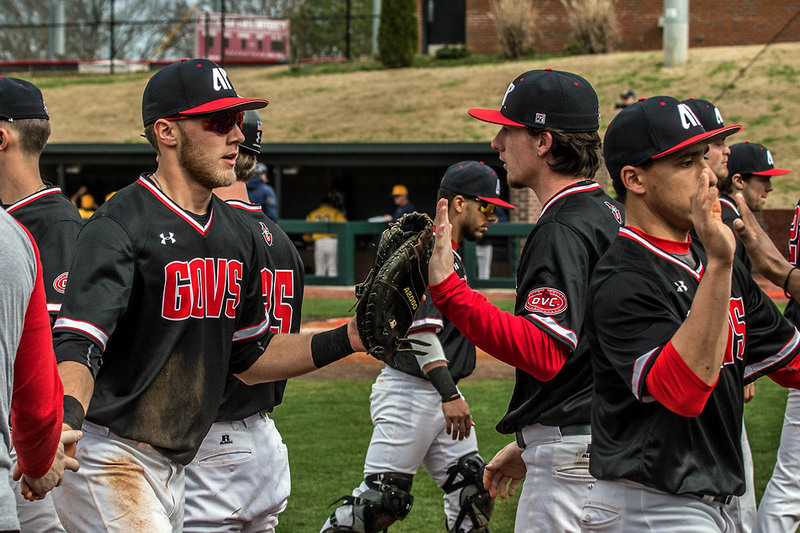 Austin Peay (6-2) scored the game’s first run with right fielder Nick Walker‘s sacrifice fly in the third inning. However, Vanderbilt scored the game’s next 11 runs to break the game open. 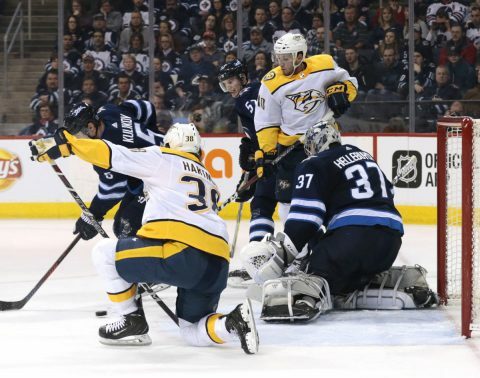 Clarksville, TN – The Nashville Predators defeated the Winnipeg Jets in a wild one tonight at the Bell MTS Place, 6-5, with Ryan Hartman scoring the winning goal, with just one minute left in regulation. 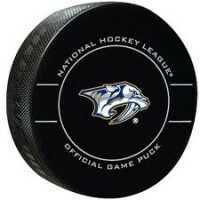 Hartman was acquired on Monday, from the Chicago Blackhawks, and was playing in his debut game with Nashville. The two points came over their nearest Central Division rival, and is the start of a Canadian road trip that will include games against Edmonton and Vancouver this week. Starkville, MS – No. 16 Tennessee went to one of the toughest environments in the SEC and dominated Mississippi State, 76-54, in Humphrey Coliseum on Tuesday night. Coming off a career performance Saturday at Ole Miss, Admiral Schofield played lights out once again, finishing with 24 points and seven boards to lead the Vols (22-7, 12-5 SEC). The win guaranteed Tennessee a top-two finish in the SEC this season and a double-bye in the SEC Tournament next week. 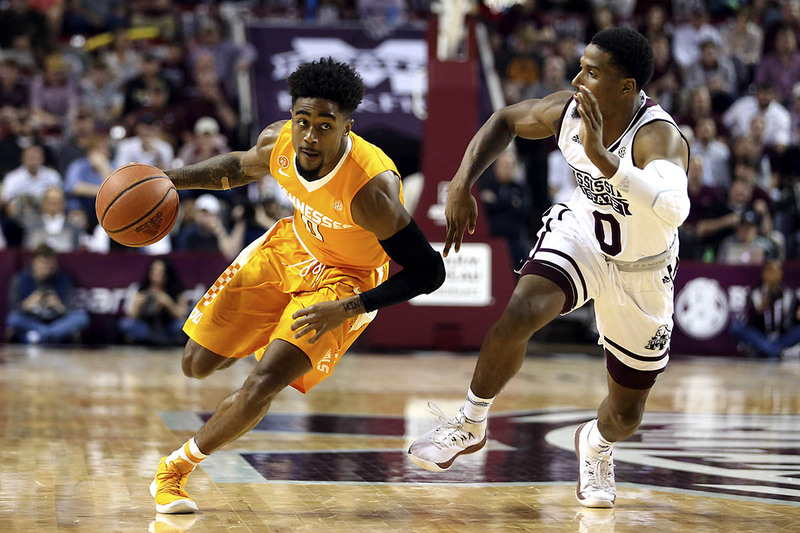 Mississippi State (21-9, 9-8 SEC) pulled within four points early in the second half at 44-40, but UT responded with a 12-2 run to make it a 14-point game with 12:08 remaining. 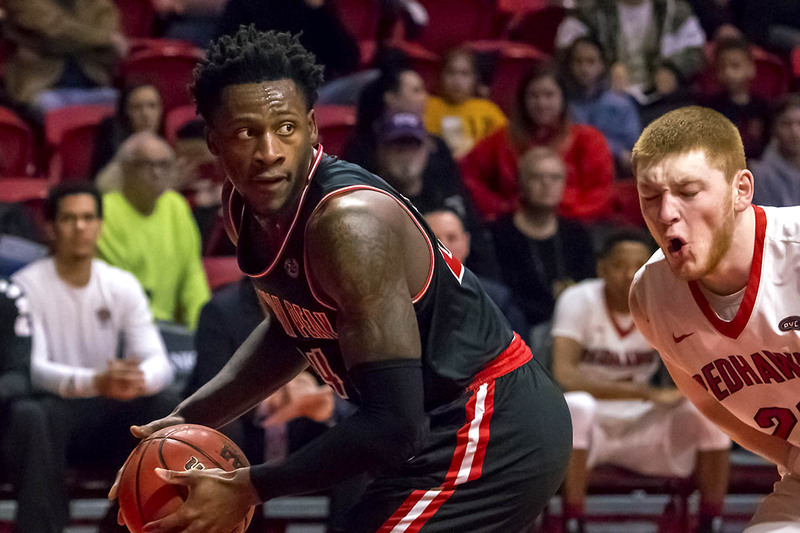 Brentwood, TN – First-year head coach Matt Figger and the dynamic low-post duo of senior Averyl Ugba and freshman Terry Taylor are all new to the Ohio Valley Conference, but they have left an indelible impact on the league. 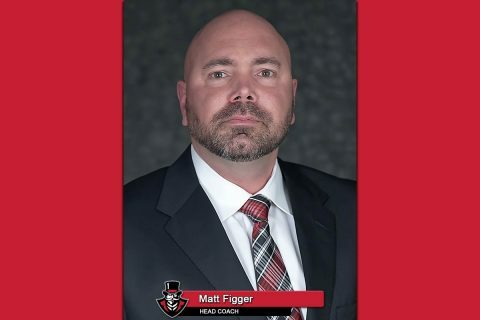 Tuesday, Figger was named OVC Coach of the Year, while Taylor earned Freshman of the Year honors. Taylor and Ugba, the graduate transfer from Grambling State, both were named First-Team All-OVC and to the All-Newcomer team via a vote of the league coaches and sports information directors. 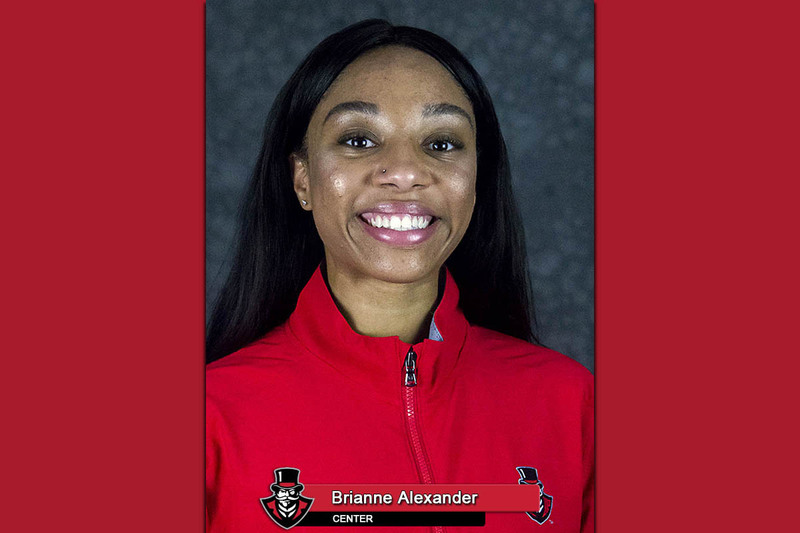 Brentwood, TN – With the Ohio Valley Conference Tournament on the horizon, Governors’ guard Brianne Alexander was named to the All-OVC First-Team. Alexander has stepped up for the Govs both on an off the court this season, filling a void down low and instilling her veteran leadership into a young Governors’ squad. 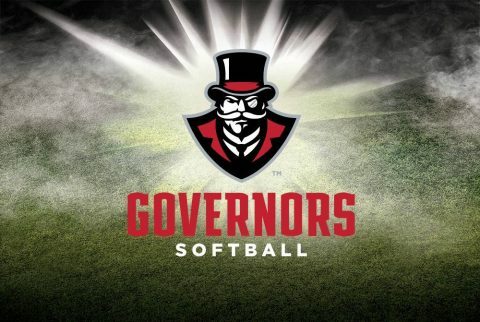 Clarksville, TN – With the threat of storms and heavy rainfall predicted in the mid-Tennessee area on Wednesday, Austin Peay State University’s scheduled road softball contest at Middle Tennessee State University has been postponed. Nashville, TN – The Tennessee Titans took another step forward in 2017. Entering 2018, they look to pair the optimism surrounding their Divisional Round finish with the fresh approach of a new coaching staff. 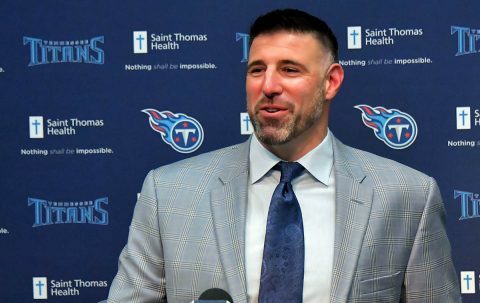 Earning their second consecutive 9-7 record during the 2017 regular season, the Titans advanced to the playoffs for the first time since 2008.